Our carefully selected teachers will arrive with a large backpack full of knowledge, tips and tricks. It is always nice to learn more about the teachers. Therefore we would like to give you some details about them. “I am Terri Malcolmson, a Shetlander through and through who loves colour and traditional Shetland knitting. I have combined these to create my business and I am loving every minute. Although I have designed a few, I have direct links to many of the motifs I use, some are from Shetland or were designed by my grandmother, however it is the colourwork I like to have the most fun. My colourways become very personal to me as they have been infused with my time and passion for what I do. “Fascinated by yarn production? From wool processing? Interested in dyeing, spinning, knitting and crocheting from time to time? Want to produce something yourself? That’s exactly what drives me. Since my youth I have always made something, be it knitted or sewn. During my stay in Norway at the end of the 90s, knitting fever definitely gripped me again. After my return to Switzerland, I had difficulties to find the right yarn for the nice warm two-coloured gloves. This led to an intense interest in yarn production, until finally a spinning wheel was drawn to me and I made my own yarn. At the same time I also experimented with plant dyes. In 2012 I completed a 2.5 year apprenticeship in yarn design with Zürcher and Stalder. I am looking forward to many textile adventures wherever the journey takes me – according to the new motto: “share.learn.craft”. Susanne Sommer is a passionate knitter and knitwear designer from Austria. 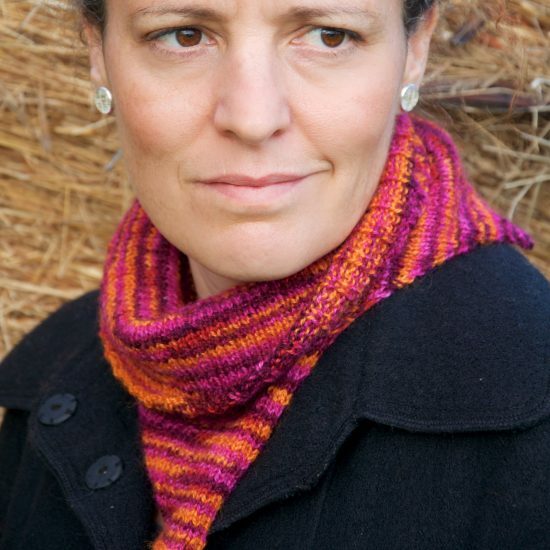 She loves quick and easy projects as much as super sized shawls and garments in lightweight yarns. 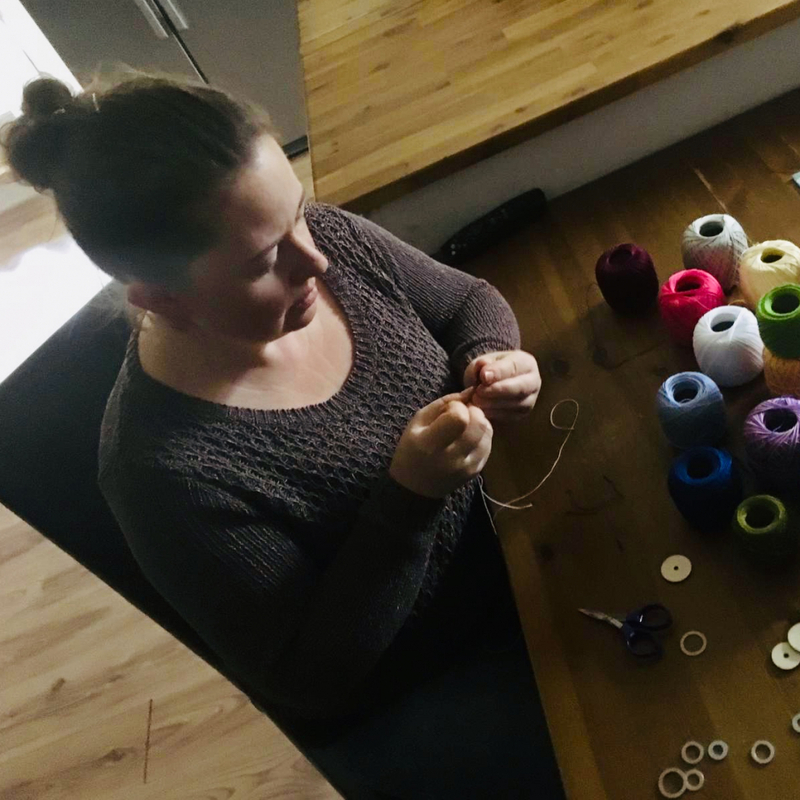 Susanne likes combining colors and textures with unusual construction methods to create colorful, practical and fun knitwear. Brioche, short-rows and i-cords are some of her favorite techniques and she thinks that no hand-knit wardrobe is complete without knit jewelry. 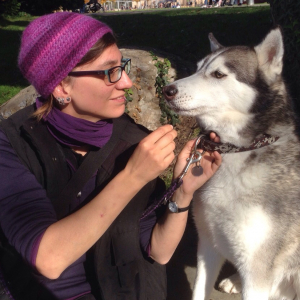 Sheethal is a self-taught crocheter living in Zurich with her husband and 5 year old son. 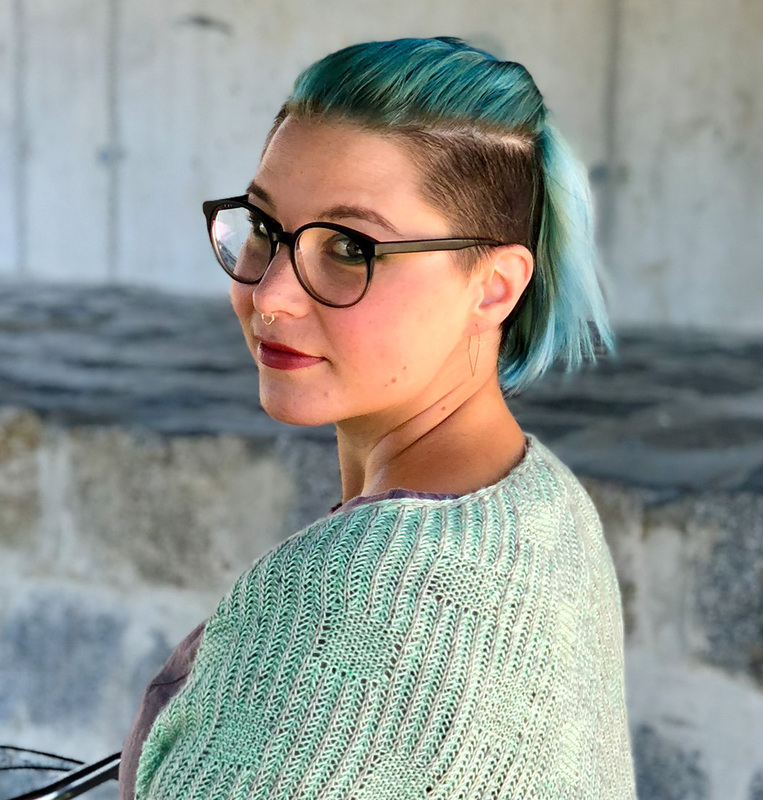 She works full time as a Software Engineer and she likes to experiment with new crochet designs during her spare time. She focuses on designs which use basic stitches but give innovative results. Her inspirations come from colors and ideas found in nature, which is why she loves yarn made with natural fibers and natural colors. She grew up in a family of craft enthusiasts and she enjoys trying out new mediums be it crochet, knitting or jewelry making with polymer clay. “I’m a designer helping you to improve your knitting skills. Since 2008 I am a passionate knitter. Later I started to write my own knitting instructions. My design style focuses primarily on texture, colour and geometric patterns. I find inspiration in things like nature or architecture. My instructions are usually named after a place I know from my other hobbies (kitesurfing and paragliding). 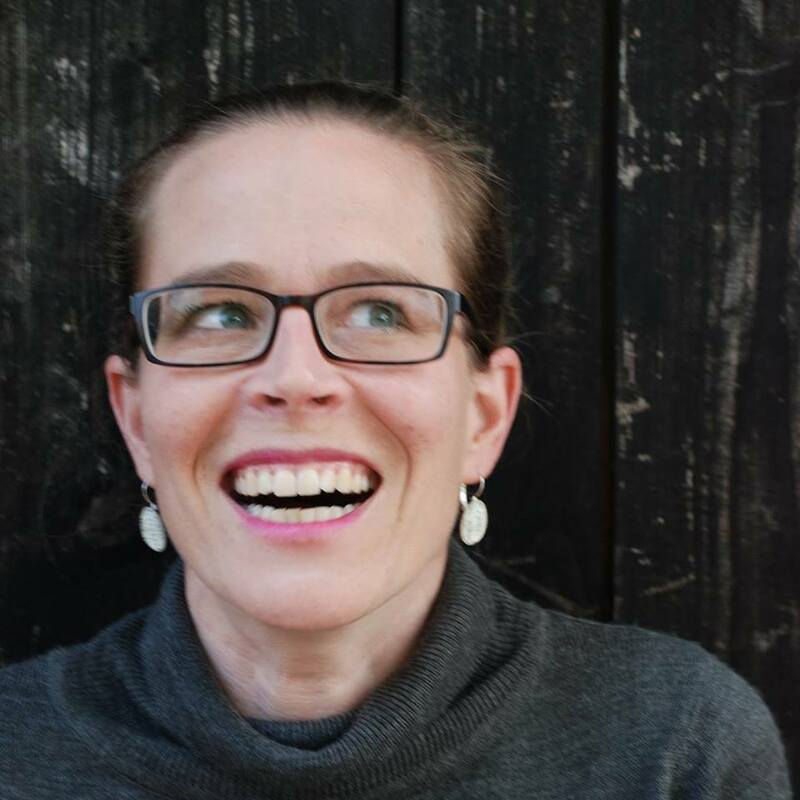 “I grew up in a house full of knitters and learned to knit at the same time as reading and writing. For the last 10 years I’ve delved deep into garment design, shaping and fit. 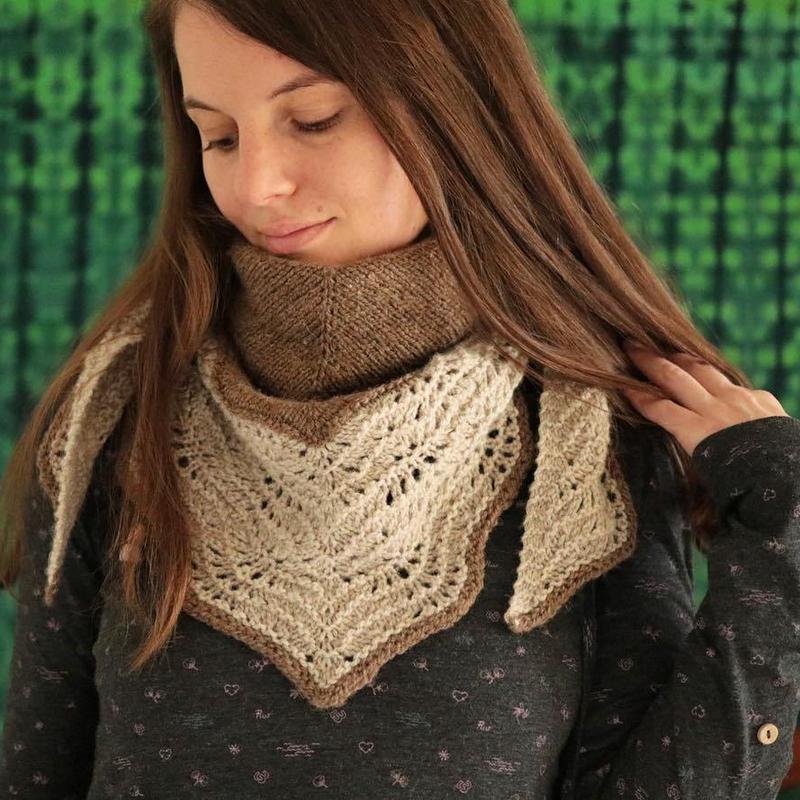 I write patterns for my own designs and publish them on Ravelry. 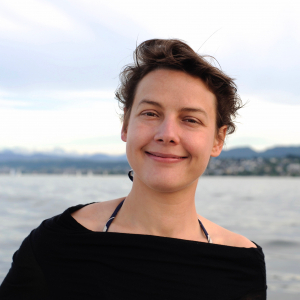 “I am Meret and live with my family in a small village countryside in Switzerland, near Zurich. Even if I am already over the age of 40, I think I didn’t grow up, I love to make silly stuff with my son and hubby and this side of my personality has a big influence of my designs. I started knitting as so many others, due to my Granny and the older Ladies in our neighborhood. Later we also had crafting in school, we learned knitting, crochet, sewing, embroidery. But after school, I had no time for crafting, also no passion, other stuff was why more important, really addicted I became first 2003. I am an autodidact and driven by a “shy” addiction to perfectionism, that’s why I started to double face knitting. You get a piece with two perfect sides, what else could I wish? Jule studied textile and surface design in Berlin. After university she spend some years as a knitting instructor and freelance knitwear designer for theatre, movies and fashion brands. With knitting for her two children the idea of a sustainable and local yarn came into life. 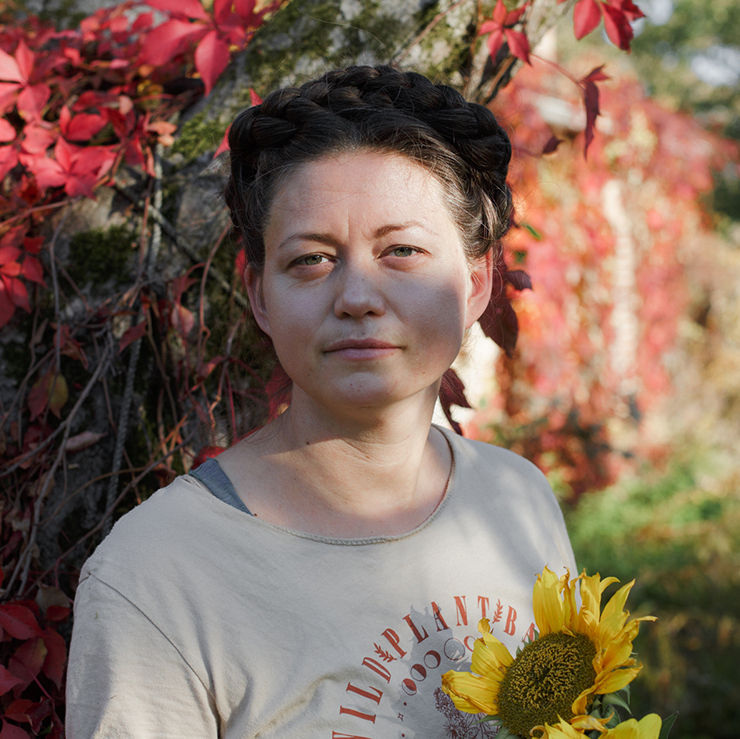 Since her own childhood she feels deeply connected to the botanical realm and the healing properties of plants. A friend gave the idea to start dyeing with plant dyeing. It was love on first try. She started her own yarn company Hey Mama Wolf in 2015. Today Jule lives in an old water mill in the north of Germany with her family, chickens, angora rabbits and a lot of friendly plants. 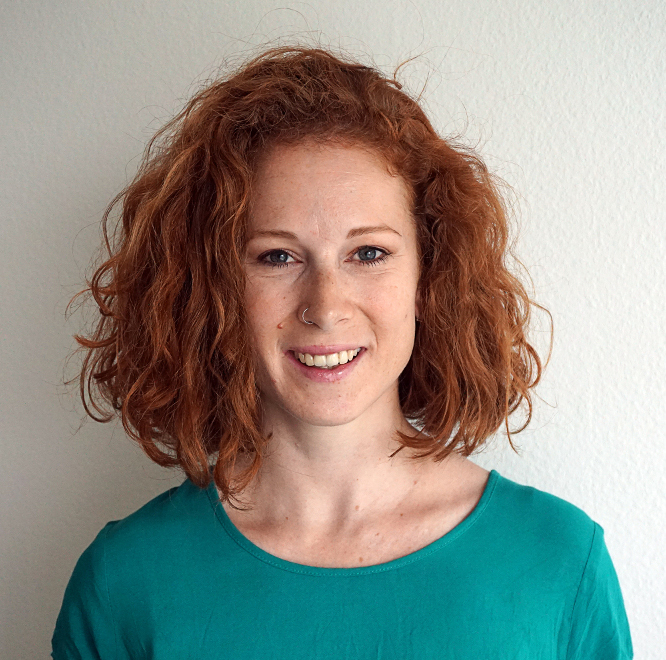 “Hi, my name is Anna, and I’m a knitter, spinner, and yarn dyer based in Zurich. 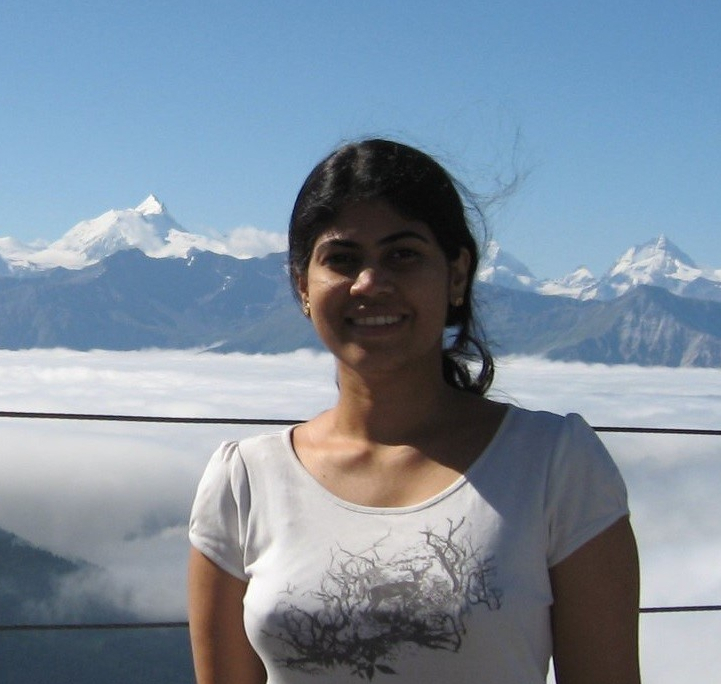 I grew up in Austria and moved to Zurich in 2006 to begin my university studies in chemistry. At around the same time I started knitting my first projects. Soon I developed a deep passion for the craft and wanted to have more control over the yarns I was working with. That’s how I started to spin and dye my own yarn in 2012. In the same year, I began working on my dissertation, which involved the synthesis and development of new dyes – not for textiles, but for solar cell applications. And so I spent four years growing a strong relationship with dye molecules, both in the lab and at home in the dye pots. 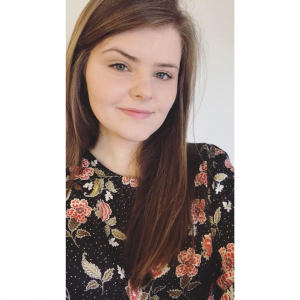 Due to health reasons Alexandra had to cancel her courses at short notice! 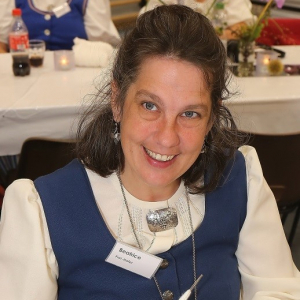 “My name is Alexandra Fischbacher, I am 41 years old, come from Bayern more precisely from the beautiful Hallertau and am a button maker, animal healer and mother of two kids. In every free minute I dedicate myself to the old handicraft, button making. It is a special pleasure for me to conjure up extraordinary pieces of jewellery from the small button works of art”.